Penske: "The acquisition of The Car People strengthens the company's market position in our second-largest market." Penske Automotive Group will buy The Car People, a used car-only retailer in the UK, nearly doubling its used-only operations in the British market. The Car People sells nearly 18,000 vehicles annually and is expected to generate an estimated annualized revenue of approximately $300 million, the company said Tuesday in a media statement. 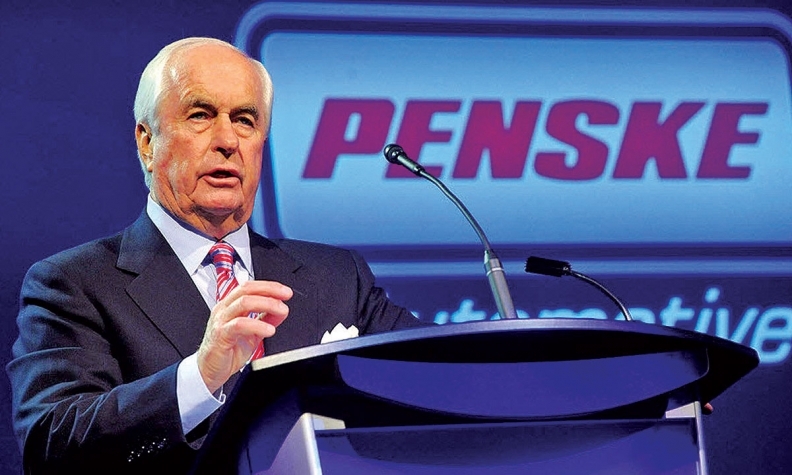 Penske Chairman Roger Penske said in the statement: "The acquisition of The Car People strengthens the company's market position in our second-largest market, almost doubles the size of our UK-based used-car supermarket business, and continues to further our diversification strategy within the transportation services industry." Earlier this year, Penske bought the used-only UK chain CarShop. CarShop, in business since 1999, has five large-scale stores in the U.K. and a vehicle preparation center capable of reconditioning 45,000 vehicles a year. CarShop sells over 20,000 used vehicles a year, all at fixed retail prices. That acquisition was expected to generate about $340 million in estimated annual revenue, Tony Pordon, Penske's executive vice president of investor relations and corporate development, told Automotive News at the time. In December 2016, Penske said it was buying CarSense in the U.S. CarSense has five used-only stores in the Philadelphia, Pittsburgh and New Jersey markets. That deal is expected to generate about $350 million in estimated annual revenue for Penske. The company has said it will expand its used-only footprints in both countries over the next 18 to 24 months. Similar to CarShop, The Car People sells high-quality used vehicles at fixed retail prices, Penske said. Established in 2000, The Car People has four large-scale retail locations. The purchase is expected to close in the first quarter of 2018. Penske, in suburban Detroit, ranks No. 2 on Automotive News' list of the top 150 dealership groups based in the U.S., with new-vehicle retail sales of 249,695 units in 2016.